Like other kids their age, highly capable adolescents experience developmental challenges. They're forging identity, finding direction, exploring relationships, and learning to resolve conflicts. These are difficult tasks to do alone, no matter how smart one may be. 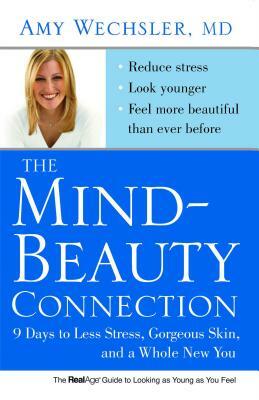 The 70 guided discussions in this book are an affective curriculum for gifted teens. By "just talking" with caring peers and an attentive adult, kids gain self-awareness and self-esteem, learn to manage stress, build social skills and life skills, and discover they are not alone. Each session is self-contained and step-by-step; many include reproducible handouts. Introductory and background materials help even less-experienced group leaders feel prepared and secure in their role. For advising teachers, counselors, and youth workers in all kinds of school and group settings working with gifted kids in grades 6-12. "Ready for Bed!" offers families emotionally healthy, lasting solutions to a common daily struggle: getting kids ready for bed. Children will love the full-color pictures and tender story, and parents and caregivers will learn the language of positive parenting. With honesty and gentle humor, this book shows parents how to handle bedtime (and other daily transitions) by giving encouragement, offering choices, and validating feelings. 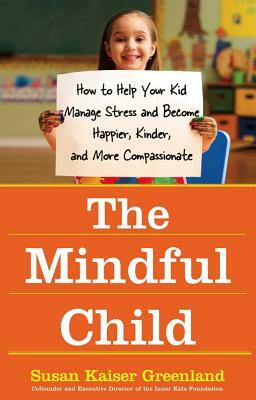 The result: you get through everyday challenges with less stress while building your child's emotional intelligence. Stress Free Kids founder Lori Lite and composer David "Taho" Jacopin team up to create a musical relaxation oasis for kids Children decrease stress, anxiety, and anger while enjoying dolphins, laughing with fireflies, exploring the rainforest, and walking on the moon. This full hour of music is masterfully created to entertain children while evoking a relaxation response. Child-friendly melodies and sounds of nature help children achieve a deep state of relaxation and sleep. Each 15 minute track is playfully sprinkled with whimsy to soothe, delight, and encourage creative thinking. Kids love relaxing with Dolphin Dance, Firefly Flight, Rain Forest, and Red Moon. Treat your children and yourself to magical musical melodies and experience falling asleep peacefully. This CD was designed to delight children, but the music can be enjoyed by all ages. 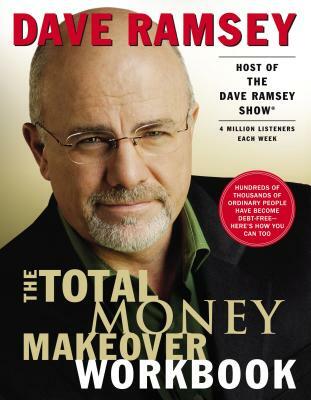 A simple, straight-forward game plan for completely making over your money habits Best-selling author and radio host Dave Ramsey is your personal coach in this informative and interactive companion to the highly successful New York Times bestseller The Total Money Makeover. With inspiring real-life stories and thought-provoking questionnaires, this workbook will help you achieve financial fitness as you daily work out those newly defined money muscles. Ramsey will motivate you to immediate action, so you can: Set up an emergency fund (believe me, you're going to need it)Pay off your home mortgage?it is possible.Prepare for college funding (your kids will love you for it)Maximize your retirement investing so you can live your golden years in financial peaceBuild wealth like crazy With incentive exercises that really do exercise your spending and saving habits, Ramsey will get your mind and your money working to make your life free of fiscal stress and strain. It's a no-nonsense plan that will not only make over your money habits, but it will also completely transform your life. Experience four straight forward, no-nonsense, stress-management/meditation techniques that are accepted and used by both the traditional medical and holistic communities. You will not find any philosophies, theories, or fluff presented here, because frankly, we do not have time for that and chances are...neither do you. Enjoy and learn four stress-management techniques: breathing, affirmations, visualizations, and muscular relaxation, accompanied by soothing, uplifting music to further enhance your relaxation experience. 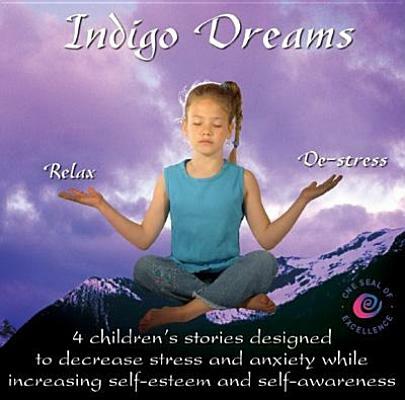 'Indigo Dreams' is a 60 minute CD/audio book designed to entertain your child while introducing them to relaxation/meditation techniques. Four stories introduce breathing, visualizations, muscular relaxation and affirmations. The narration is accompanied by healing sounds of nature and an additional music sound track to further enhance relaxation. 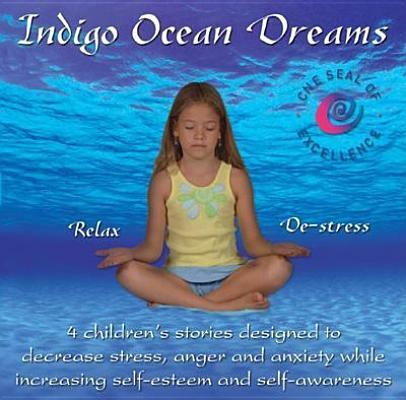 Indigo Ocean Dreams is a 60 minute CD/audio book designed to entertain your child in an ocean setting while introducing them to four relaxation and stress-management techniques. Children follow their sea friends along as they learn to release and manage anger with Angry Octopus, build self-esteem with Affirmation Weaver, implement breathing with Sea Otter Cove and visualize with Bubble Riding. 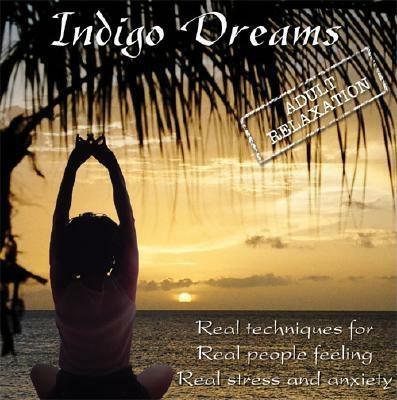 Designed as the sequel to Indigo Dreams, this CD offers longer stories and expands on the relaxation techniques of breathing, visualizations, muscular relaxation and affirmations. Ideal for older children ages 6-12, or as step two for those already familiar with Indigo Dreams. The narration is accompanied by calming sounds of dolphins, sea otters and gentle waves. An additional music sound track is included. These proven techniques encourage wellness and provide tools for children who suffer from anxiety, stress, trauma, hyperactivity, anger, sleep issues and lack of confidence. Indigo Teen Dreams allows teenagers to manage stress, anger, and anxiety while increasing self-esteem and self-awareness. Teens explore relaxation and stress-management techniques while receiving guided instructions on the techniques of breathing, visualizations, muscular relaxation, and affirmations. This straightforward, easy to follow approach encourages teens to take charge of their own feelings and stress. It provides a safe place where teens can be themselves while not worrying about peer pressure or living up to anyone's expectations. It is motivating, encouraging, and instructional at the same time Additional uplifting music sound tracks are provided to further enhance their relaxation experience. These proven techniques provide tools for adolescents trying to make their way in today's world. Teens are encouraged to make good choices and believe in themselves while managing stress and anger. Great for young people entering middle school through high school. 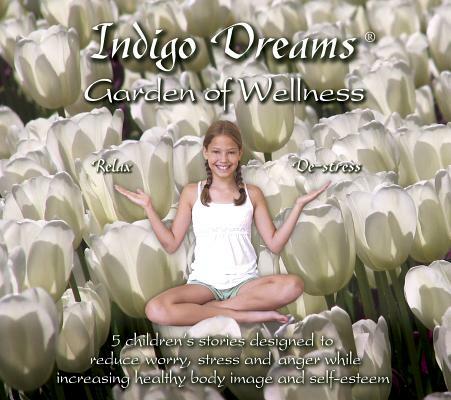 Indigo Dreams: Garden of Wellness contains stories and techniques designed to entertain your child while empowering them to live a life of wellness. Practical, easy to follow techniques are presented in each purposeful story. Three additional wellness practice sessions are provided and accompanied by relaxing, uplifting music. Children learn how food choices and amounts affect mind and body with Caterpillar Choices. Affirmations support this message while building self-esteem and confidence. The difficult issue of bullying is addressed in The Perfect Club. Any child that has encountered being teased or excluded by their peers will benefit from the techniques presented in this heartwarming story of acceptance. Various stress-management, coping strategies provide wellness benefits for any child. Ideal for ages 5-10.